The traditional craft of bronze casting in Chè Đông Village, Thiệu Trung Commune in the central province of Thanh Hóa has been famous nationwide for sophisticated products that are highly valued in economy, history and culture. The craft has not only provided the locals with stable income but also great pride when, recently, it was recognised as a National Intangible Cultural Heritage. 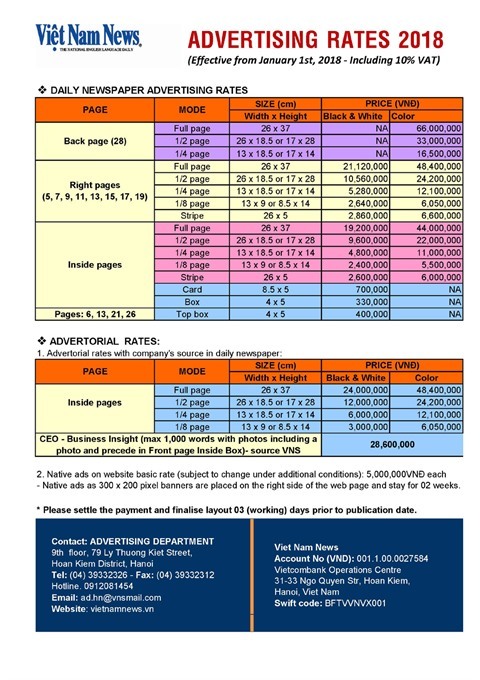 Hoa Mai and Lương Hương report. 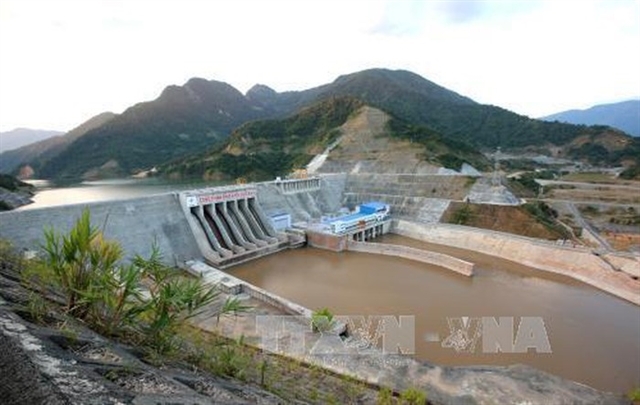 This recognition has provided encouragement for the authorities and people of Thanh Hóa to preserve and promote their craft. Bronze casting have existed in Chè Đông Village, located around 12km from Thanh Hóa City, since the 17th century. Local legend has it that two men of the Vũ family introduced bronze casting to the village, but others argue that Buddhist monk Khổng Minh Không (1065-1141), was the craft’s forefather. 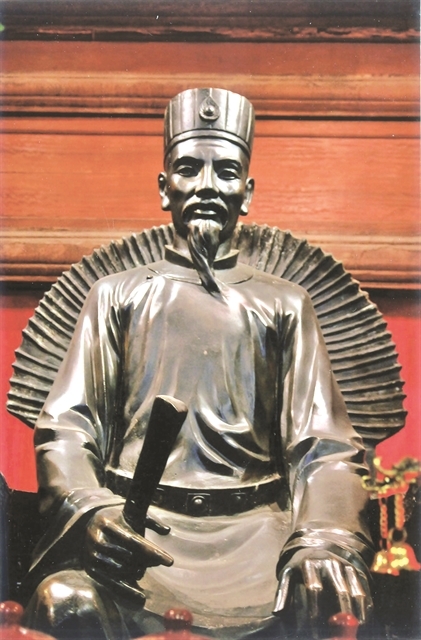 During the reign of King Tự Đức (1848 - 1883), the villagers established a temple as a tribute to Khổng Minh Không, the patron saint of bronze casting in Việt Nam, as well as the two Vũ men. Every year on the eighth of the first lunar month, the third of the sixth lunar month and the thirteenth of the ninth lunar month, locals organise festivals to honour the craft – a precious heritage passed down from their ancestors. On the first and fifteenth days of every lunar month, the families also offer incense and flowers to pray for blessings on their lives and businesses from their patron saints. One of the materials available in the village is clay, which is used to create the perfect moulds for bronze casting. Household products made in the village like saucepans, pots, basins or trays are exported overseas such as to Laos. At the end of the 1990s, when cheaper products made from aluminium and stainless steel started to dominate the market, Chè Đông’s villagers switched to making sophisticated objects like drums, jars, statues and other religious items. Among these products, bronze drums have received the highest acclaim thanks to discoveries of original Đông Sơn drums in the village. Fabricated as far back as the third century, Đông Sơn drums are one of the finest examples of metalworking of the Đông Sơn Culture (8th century BC - AD 1st century). 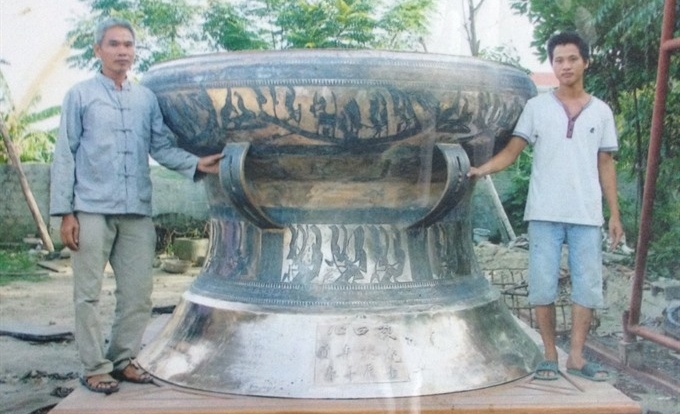 Artisan Nguyễn Bá Châu, who is now general director of Đông Sơn – Chè Đông Traditional Bronze Casting Co. Ltd, is one of the significant contributors to the revival and promotion of the craft as well as passing it down to younger generations. Born in Chè Đông Village, the artisan has spent over 40 years pursuing his ancestors’ trade. “I have been passionate about the craft since I was young and learnt the craft from my elders. From the discarded materials like scrap metal or charcoal, through the skilful hands of the artisans, they become valuable products not only in terms of economy but also culture and history,” Châu says. His workshop currently employs 10 skilled workers including his family members. Châu’s son Nguyễn Bá Quý has been granted the title of "National Artisan" even though he is just 31. 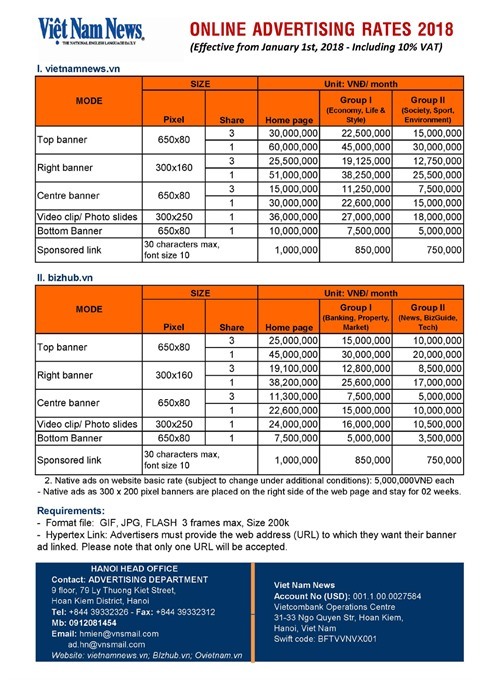 According to Châu, bronze casting provides each worker an average monthly income of around VNĐ7-8 million (US$300-340), a decent income for life in a rural area. 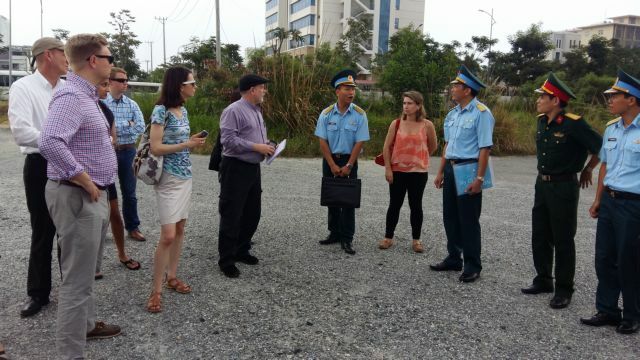 The 57-year-old Châu has also opened six vocational classes, training around 300 students, many of whom have become skilful workers in Chè Đông Village. 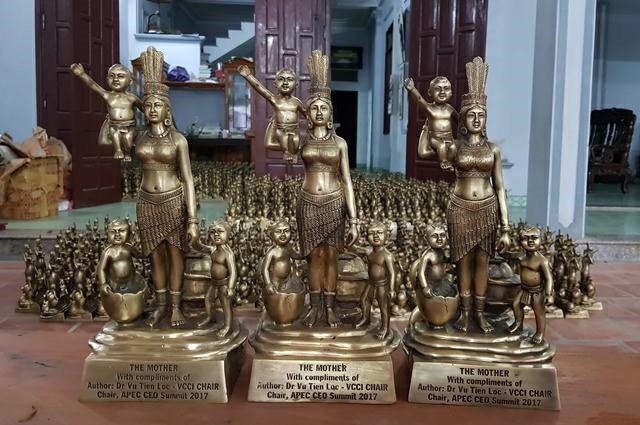 Châu’s company has received orders from families, organisations and even for national events like the Asia-Pacific Economic Cooperation forum held in Đà Nẵng in 2017, during which Châu was assigned to cast 1,000 bronze statues of the legendary Âu Cơ Mother as gifts for chiefs of states from 21 economies worldwide. According to the artisan, bronze casting does not simply follow a fixed procedure and combines traditional features. “The special feature of the bronze products made in the village is that they are made by hands,” he says. Products have to go through sophisticated technical procedures including moulding, preparing the compound, melting the bronze and casting, all of which demand great care and attention. Artisans like Châu, Quý and others have also brought fame and honour to their hometown by making bronzes that have broken national records and become famous nationwide. 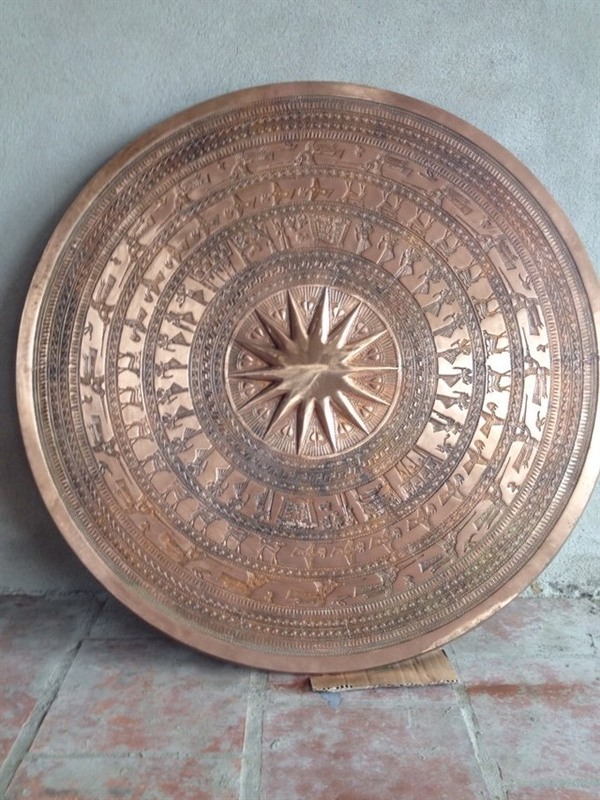 For example, Quý set a national record by creating Việt Nam’s biggest hand-crafted bronze drum, and his father Châu broke the national record for a pair of biggest bronze statues. Artisans in Chè Đông Village also cast 100 bronze drums as a tribute to celebrate the 1,000th anniversary of Hà Nội in 2010. Châu also reveals that he is planning to make a bronze drum that is not only a decorative object but also capable of creating sound, with the aim to break another national record. “My family will continue to expand our workshop and improve our products, but continue to concentrate on bronze drums of all sizes to serve both domestic and export demands,” he adds. According to Thiệu Trung Commune’s authorities, there are 132 households in the commune that still maintain the traditional craft of bronze casting, among whom are 15 households that take up the craft professionally, concentrated mainly in Chè Đông Village. 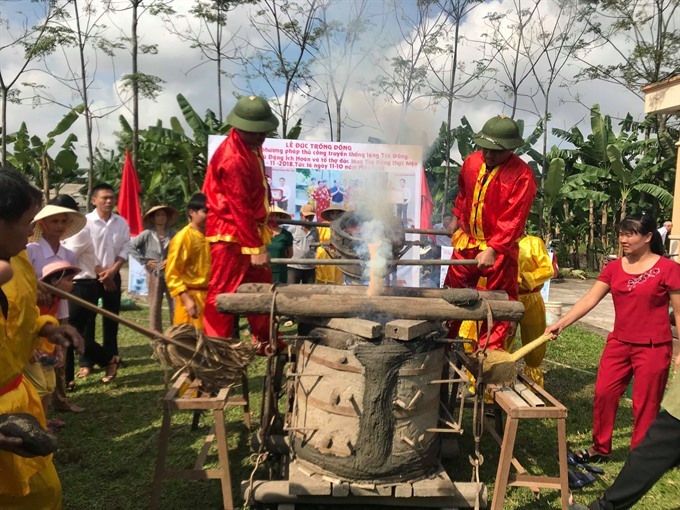 Trần Công Lạc, the chairman of Thiệu Trung Commune’s People’s Committee, says the traditional trade has provided villagers with a stable income. 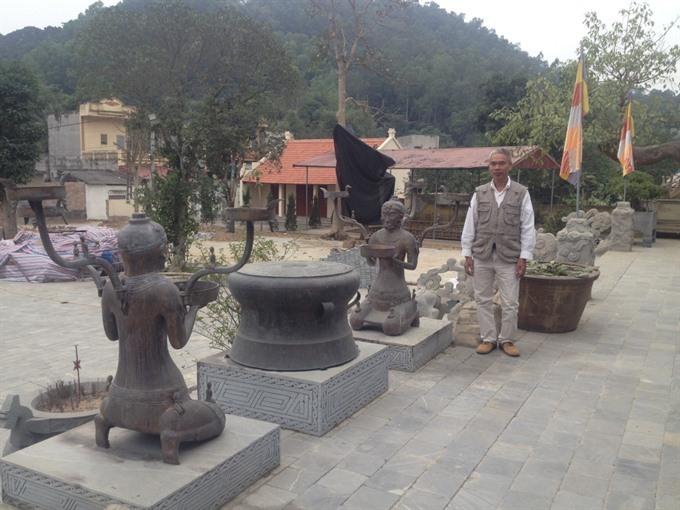 The village’s yearly revenue from bronze casting reaches up to dozen of billions of đồng. In the era of industrialisation and modernisation, the traditional craft of the village remains sustainable and has been passed down from generation to generation, he adds. 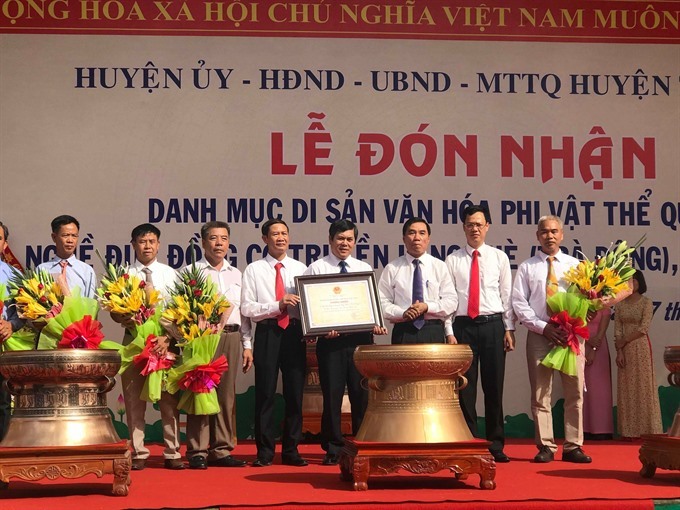 “The administrators of Thiệu Hóa District have also encouraged creativity and the development of traditional bronze casting by issuing incentives for businesses to apply science and technology and innovate designs to meet consumer demands,” Lạc says.